Every day 3,700 people are killed in road crashes and many more suffer serious injuries. Shockingly traffic injuries are now the leading cause of death for children and young adults aged 5-29 years. 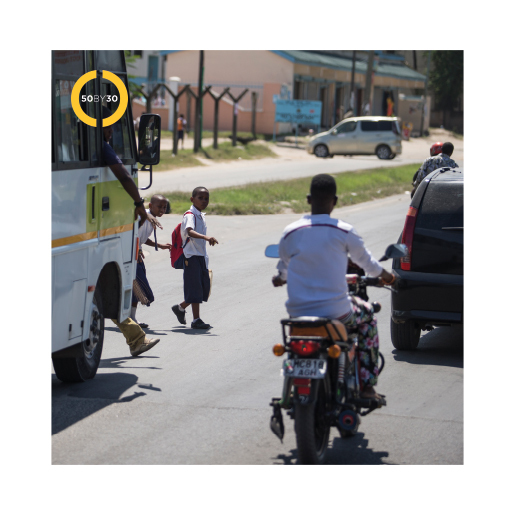 The current United Nations Decade of Action for Road Safety, despite growth in population and motorisation, has helped slow the increase in road deaths. But in far too many countries the number of people dying or seriously injured in traffic crashes is rising rather than falling. With road safety now included in the UN’s Sustainable Development Goals (SDGs) much more must be done to stop the carnage on the world’s roads that kills 1.35 million every year. Road deaths and serious injuries are not just unfortunate accidents. They are predictable, preventable, and unacceptable. Evidence shows that setting a road safety target is an effective way to reduce the number of people killed and seriously injured in traffic crashes. 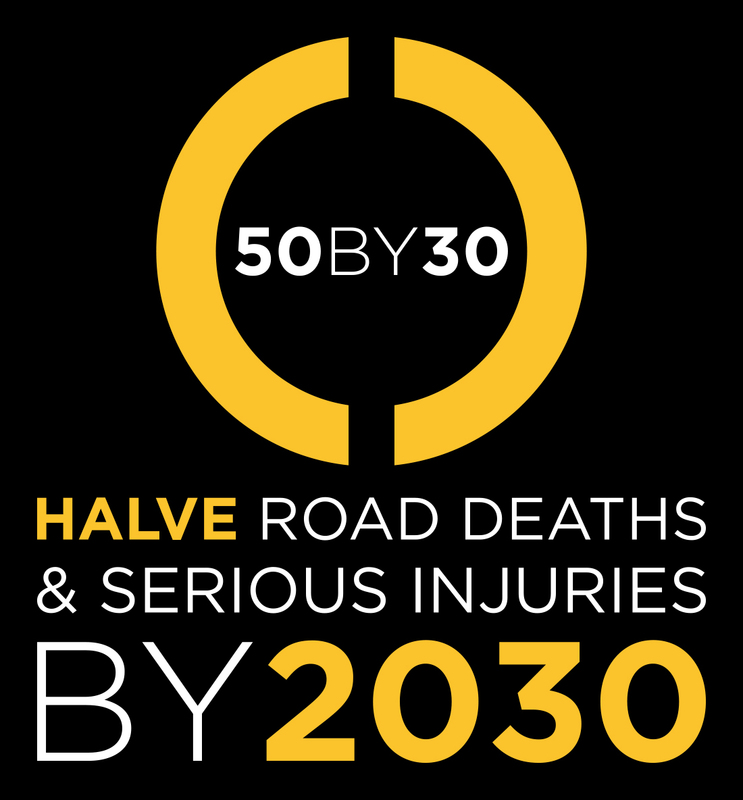 That is why the Towards Zero Foundation’s #50by30 campaign calls for a new target to halve road deaths and serious injuries in a new decade of SDG action for road safety to 2030. A new target and a new decade of action will help to save 675,000 lives a year, accelerate progress in global road injury prevention, and work towards a world eventually free from road fatalities and serious injuries. Download the #50BY30 logotypes in png and vector formats. Download the #50BY30 campaign boards and show your support. Download the #50BY30 brochure to find out how you can get involved.